Is it finally time to turn your current bathroom into the bathroom of your dreams? At BZ Dependable, our plumbers are bathroom remodeling experts. There’s nothing they can’t do to help you get the bathroom you’ve always wanted. We love remodeling projects because, when we work on them, we know we are helping you live your best life. We promise that we’ll be there when we say we’ll be there, we’ll keep you informed about how things are progressing as the project moves forward, and we’ll work until you are completely satisfied with your new bathroom. Make an appointment today to get started! Before you start your bathroom remodel, call us for an assessment. 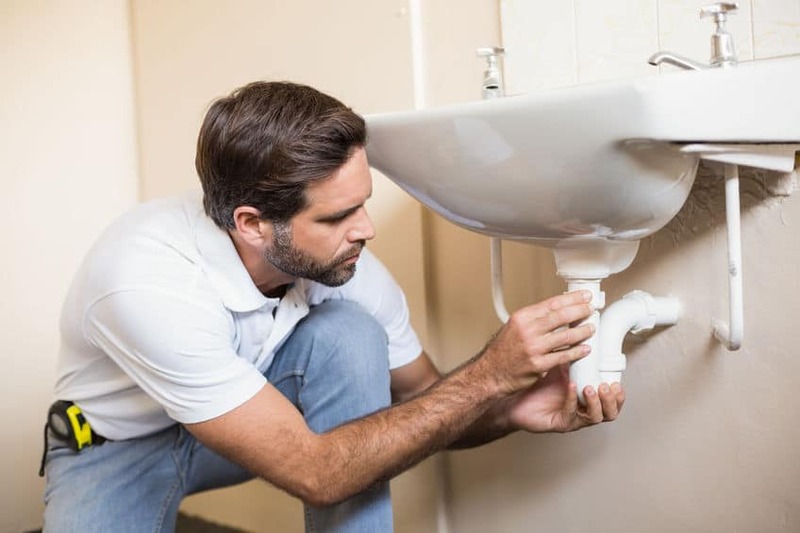 One of our plumbing experts will come to you, listen as you describe what you would like to have done in your bathroom, and let you know what it would take to get that done, from a plumbing perspective. We’ll talk to you about what it means to move pipes around, how long the job would take, how much it would cost, and what you could expect your bathroom to look like during the remodel. Taking this step can help you visualize your remodeling project in more detail. It can also help you know if you’re ready to take on such a project and if now is the right time for your bathroom remodel. If you’re looking to move your sinks, toilet, tub, or shower, chances are good that you will need to have some pipes moved around. Maybe you’re not moving anything but you want your shower heads to come out of the ceiling, rather than the wall. That involves moving pipes, too! Our BZ Dependable plumbers will get all of your pipes exactly where you need them so you can have the bathroom you’ve always dreamed about. We’ll do this in the most efficient manner possible, removing as little wall, ceiling, and floor as we can to get the job done. All of our work will be properly permitted and up to code, so you won’t have to worry about anything. Do you need some help choosing reliable fixtures for your new bathroom? We can help you source and order sinks, faucets, bathtubs, toilets, shower components, and more. We’ll never suggest you install something that doesn’t come from a manufacturer we trust. Through our years in the plumbing business, we’ve gotten to know who makes the best in everything, and we’ll pass that knowledge on to you. We can also install any of these pieces for you, too. We’ll make sure that all of the plumbing gets hooked up correctly and we’ll test it all before we leave so you can be sure your new bathroom works exactly the way you imagined it would. Ready to take the first steps in your bathroom remodel? Call us to schedule an initial consultation today. Pretty soon, you’ll have that bathroom you’ve always wanted!